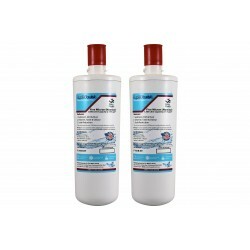 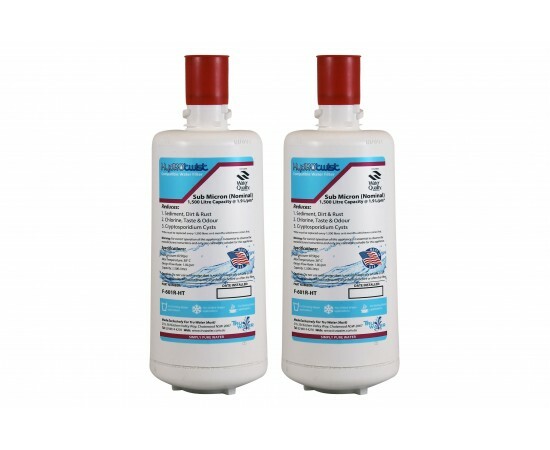 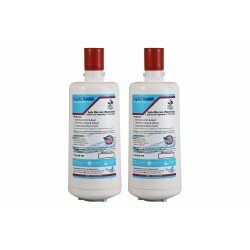 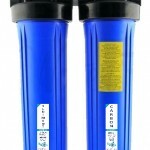 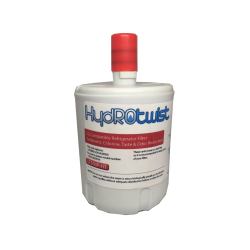 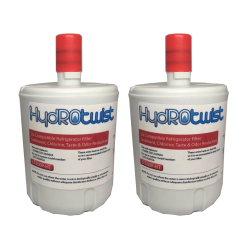 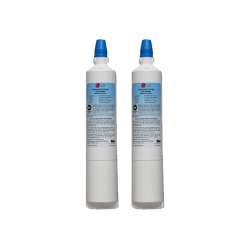 2 x InSinkErator F-601R Compatible Replacement Filter (Twin Pack) Specifically designed to replace the genuine filter thats used for instant hot a..
HydROtwist Premium Compatible F-701R (F701R) Replacement Water Filter. 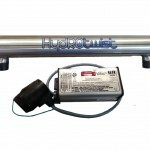 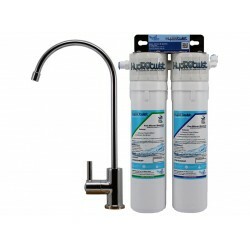 Premiums compatible replacement water filter for Insinkerator 1100 and 330..
HydROtwist Premium Compatible F-701R (F701R) Replacement Water Filter Twin Pack. 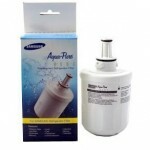 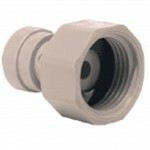 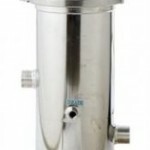 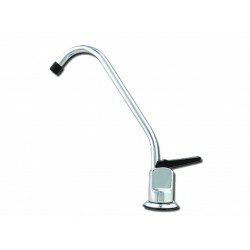 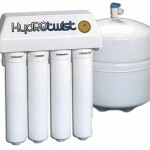 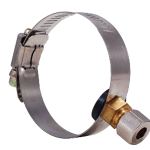 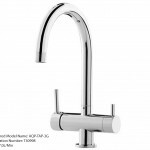 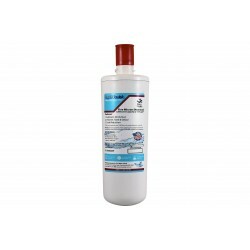 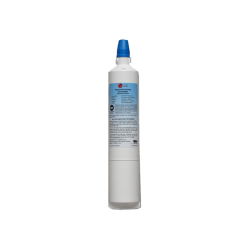 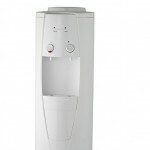 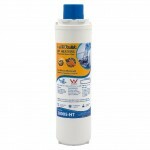 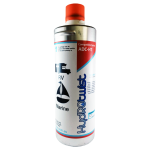 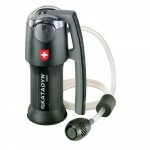 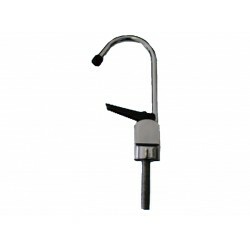 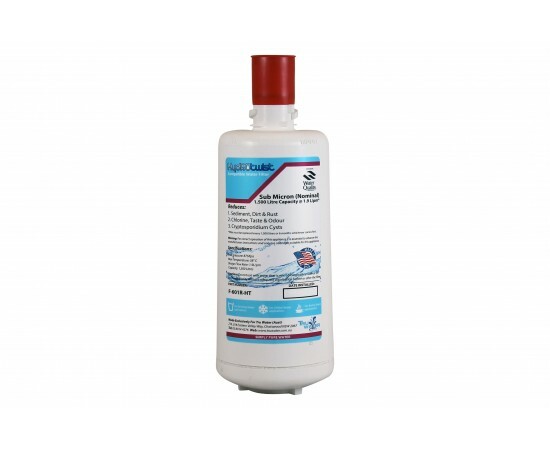 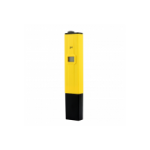 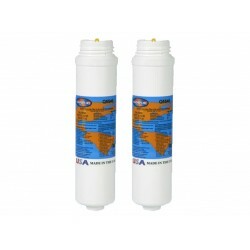 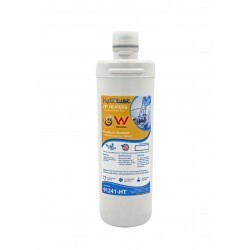 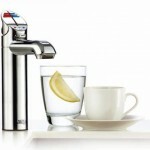 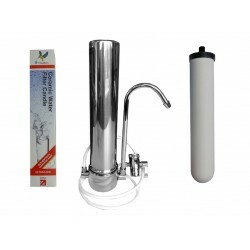 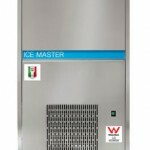 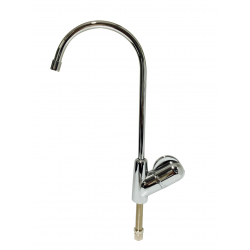 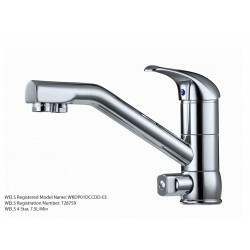 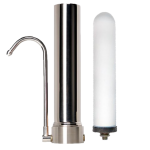 Premiums compatible replacement water filter for Insinkerator 11..